Two hurricanes couldn't keep these lovebirds from tying the knot. After a six-month delay while their Caribbean island destination resort rebuilt, the Mayos said, "I do." 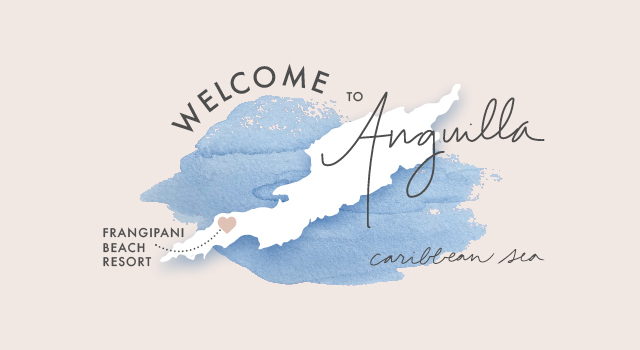 When Erin reached out about this project, I began to research the tiny island of Anguilla and immediately fell in love. Anguilla is a special place, and if you ever get the chance to visit, go (and invite me).